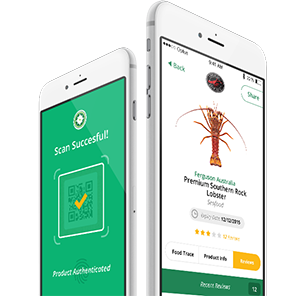 A food traceability app that allows consumers to instantly trace the origin and safety of food products they are buying on their smartphone or tablet is to be released on the market early in 2016 by Adelaide’s Beston Global Food Company. 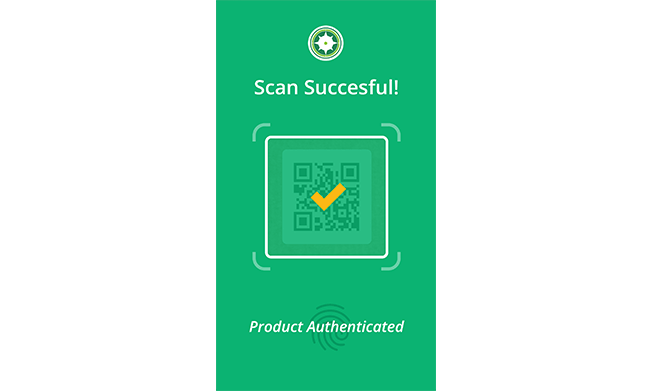 The publically-listed Beston (ASX: BFC) says the OZIRIS app, together with its existing BRANDLOK anti-counterfeiting technology, is believed to be a world first in combining multi-layered covert IR and UV technology with ‘track & trace’ software technology. 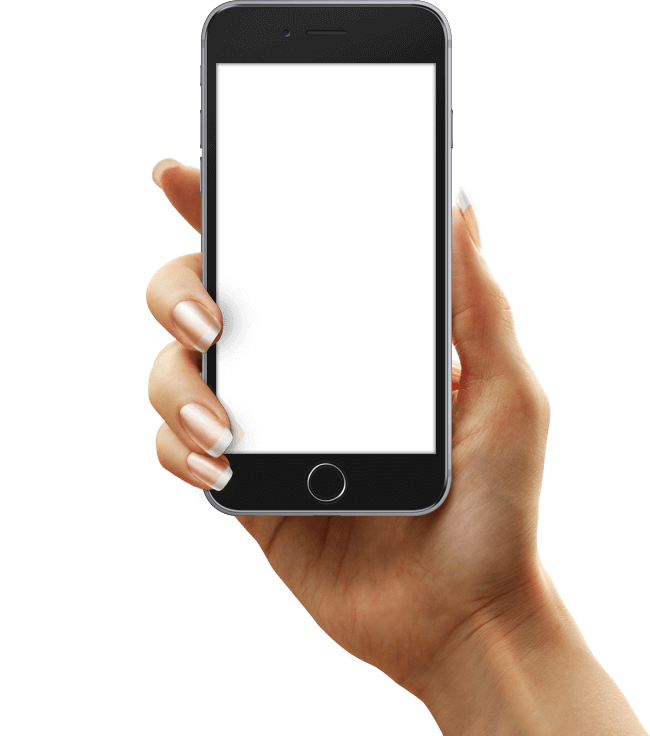 Beston says the app will allow retail customers to instantly trace the origin and safety of its food products around the world. 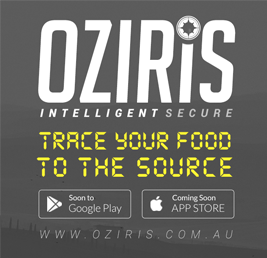 According to BGFC Executive Chairman, Dr Roger Sexton AM, the new technology will “revolutionise” the way people can check the authenticity and safety of the food they are eating, simply by using the OZIRIS app to scan the QR code on each and every product’s BRANDLOK seal.